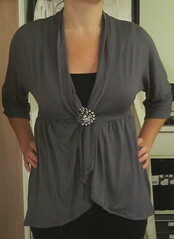 Gather around – it´s the grey cardi! I first noticed this during Self- Stitched September, when the lovely Jamie sported her version of it. 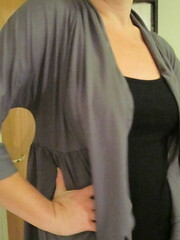 What I noticed during SSS was that I really needed some light cardigans for layering. I have knitted two cardigans, both are knitted in mohair, and though it is a lovely material, it tends to be quite warm. So when I sat and sketched on My Grand Plan, I made sure to include a cardigan. And now, I have finished it. Yey! 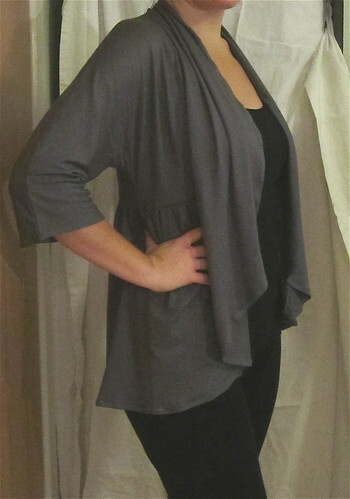 I used a rayon knit in a charcoal grey color. I put it on directly after finishing it, and I am not planning on taking it off ever again – it´s that comfortable. The pattern was pretty straight forward, though I made some changes. I added 2 cm to the lenghth of the bodice – as a light FBA. It worked just great for that. 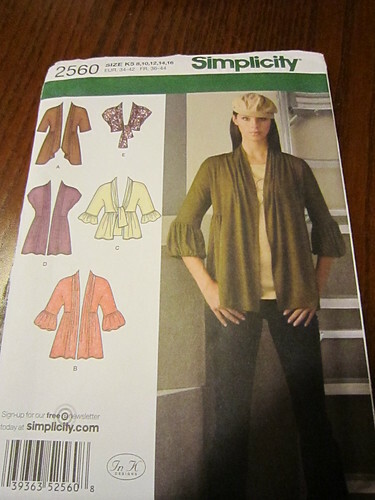 None of the sleeves in the pattern were really appealing to me, so I decided to draft my own using the pattern as guide. 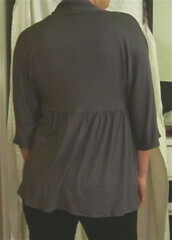 What I did was to lenghten the sleeve with 20 cm, and add 3 cm to the width. That way I got myself wider and longer sleeves. Lovely! Back view and a close up of the swoosh-iness! Detail of collar. 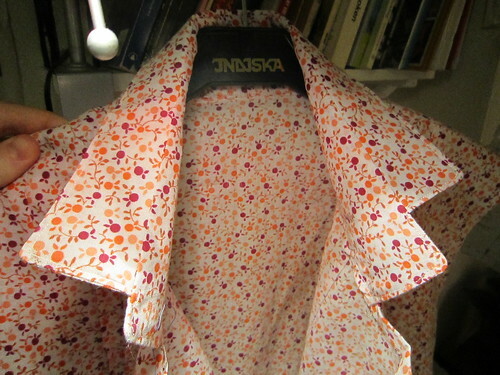 I used the description from Vogue Sewing – and it came together easily. I love the cardigan. It’s beautiful. 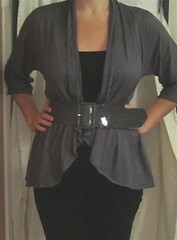 Especially combined with the belt I think it’s very elegant and flattering. Nice! Thanks! It´s quickly becoming one of my favorites. Cute and comfortable – that’s the best when you’re not feeling well. Nicely done and I hope you get well soon! Thanks, I am doing much better now. Very nice cardi!! I need more of cardis, too… Looks like a great pattern! Thanks, I can really recommend the pattern! Your cardigan is so chic! I especially like it with the belt. Thanks, that is my favorite look too. Må prøve å få sydd litt mer jeg også. Krya på deg nu. Ja, sy mer! Mer sying til folket!